©RNL / Ines Laure Ngopot Participants in the debate moderated by Sylvie Panika, Director of Radio Ndeke Luka, on 26 January 2019 in the radio studio in Bangui. Peace negotiations on the Central African Republic in Khartoum: will the expectations of the Central Africans be taken into account? 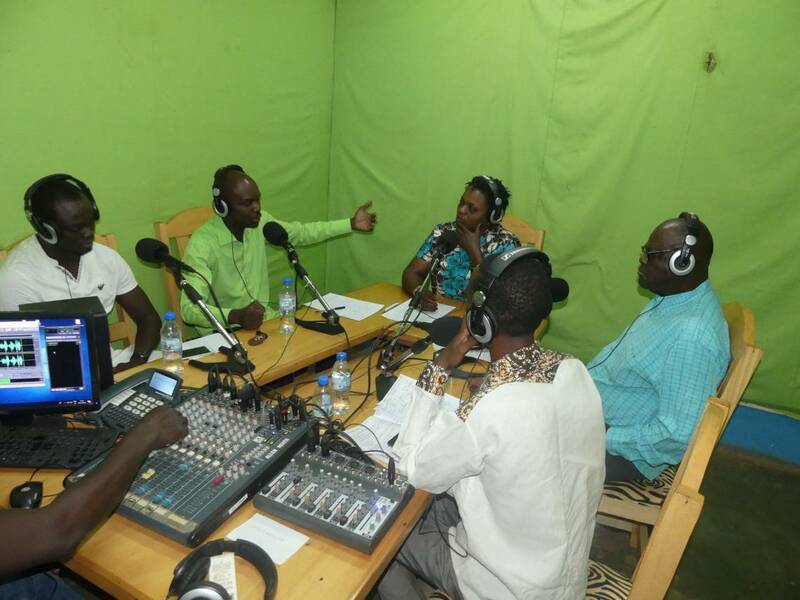 Radio Ndeke Luka brings together political leaders, intellectuals and civil society to discuss it live from its studio in Bangui.